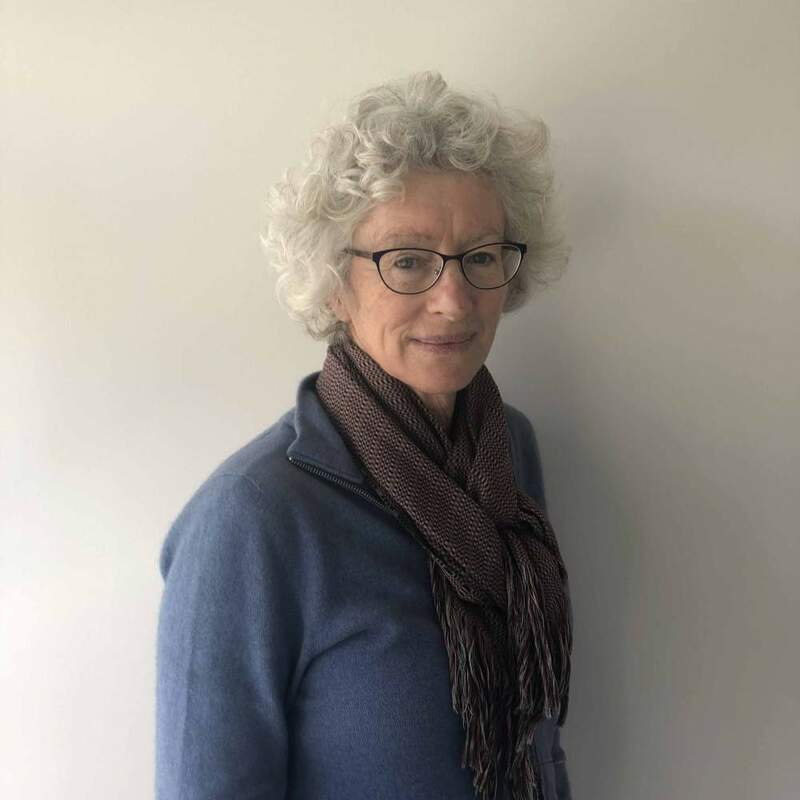 Mary has been part of Nelson Centre of Musical Arts (formerly Nelson School of Music) since she was 7, when she learnt piano from Harold Colombatti, the Principal at the time. Subsequently Mary studied Piano Performance at Auckland University with Brian Sayer and Janetta McStay. After gaining her B.Mus Performer’s degree she went to Sydney for a further four years of study with Elizabeth Kozma who was formerly Professor of Piano and Deputy Director of the Franz Lizst Academy in Budapest. It was Elizabeth who instructed her in a professional European approach to playing and teaching which she has used ever since. Mary has twenty years teaching experience and very much enjoys teaching children. Mary has a European style of teaching and works with old fashioned acoustic pianos. Mary very much enjoys working with her students and watching their growing ability to enjoy and play the wonderful music in the classical piano repertoire.